Take two high school friends, give them with a keyboard and a couple of laptops. Then, throw in a drummer. What do you get? 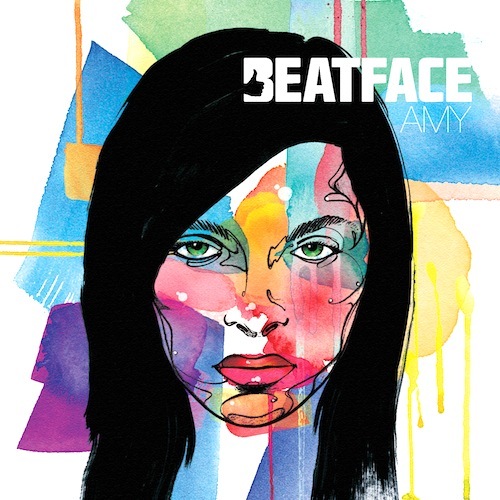 Beatface, the latest addition to Toronto’s budding indie electro scene. Their influences run the gamut from Esthero and Dallas Green to Portishead and Deadmau5. Attached is their first single “We Don’t Need to Pretend”, an upbeat dance track with witty lyrics. It started as an experiment in 2009 when Paul, singer, songwriter and member of Pangea Project, and Book, a producer and musician and member of Toronto’s Oddities, decided to create a sound that would be different from anything they had previously created. They paired introspective lyrics with a mix of electronic, rock and pop music and began to create the BEATFACE sound; one that is both catchy and thoughtful. With the sound defined, they added a live drummer to the mix, Jon. For more details, visit Beatface’s official site or check them out on MySpace.